Time for a holiday episode! 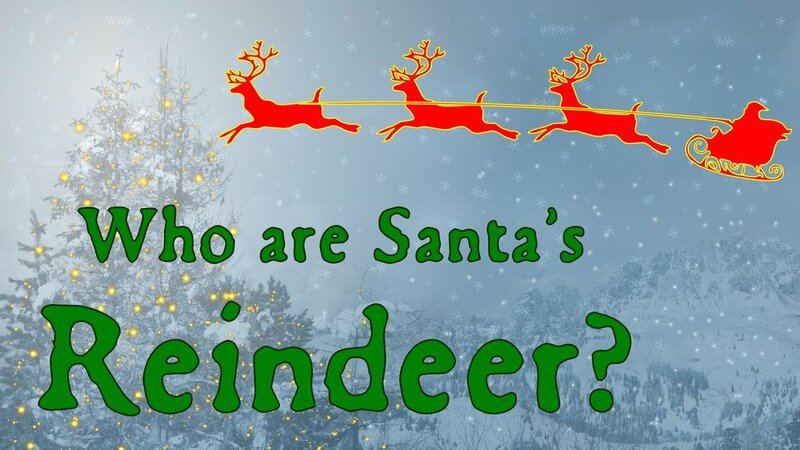 This time we’re talking about how Santa’s reindeer got their names, including some of their classical ties to Roman religion and Greek myth, the Reindeer Rule in US law, and NORAD’s Santa Tracker. And we have a quiz about the animals that bring the winter gift giver around the world!